Planning a family vacation? Wondering where to go? Bandos Island Resort is the perfect island getaway where you can forget about the rest of the world and create unforgettable memories with your children. 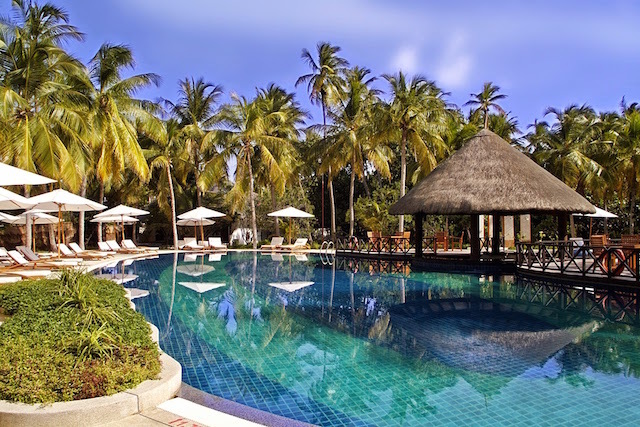 Located in North Malé atoll, just 8km from capital Malé, the resort is one of the oldest and most established resorts in the Maldives. Reputed as the ‘Island of Hospitality’, Bandos Island Resort’s top-notch service combined with the warm and friendly staff will make you feel right at home. 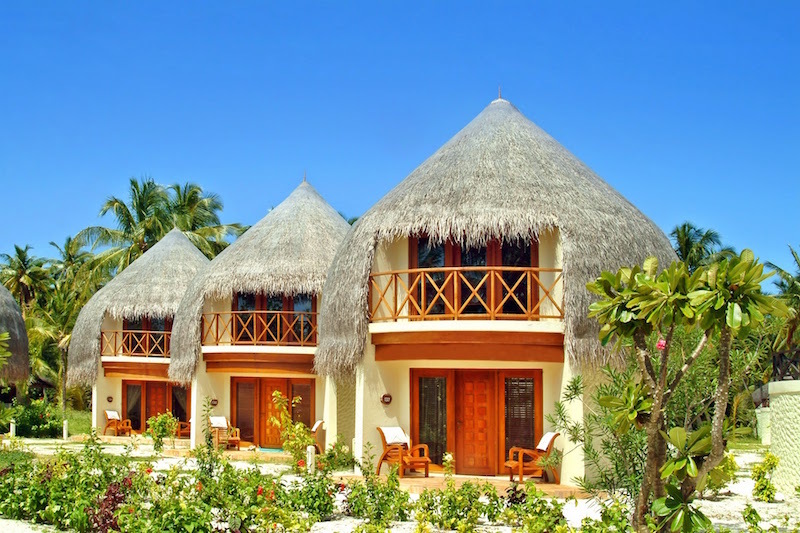 From the geographical location and layout of the island to the way the resort has been designed, Bandos Island Resort is extremely convenient in every way as a family resort. While it offers a wide range of accommodations, dining options and facilities such as spa, water sports and a Kids Club where everything is free, most of the rooms on the island can accommodate three adults or two adults and two children. 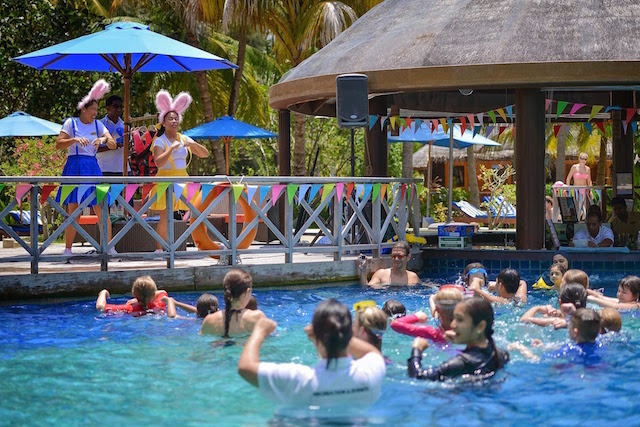 The resort is committed to providing the best holiday experience not just for adults but for kids too. Couples can enjoy worry-free alone-time leaving their little ones in the capable hands of professional babysitters at the Kids Club, where babysitting services are free of charge for children 3 to 12 year of age, from 8am to 5pm. The Kids Club is well equipped to suit the needs of children and has a nursery and a big playground where children can play freely, socialize with other kids and enjoy various exciting outdoor activities such as treasure hunting, gardening, painting, crab hunting etc. organized just for them. Your children are happy doing what they love to do best while you enjoy the luxuries of a beautiful resort. What more could you ask for? So expand your notion of vacation beyond the regular holiday experience and make it truly memorable for you and your family by staying at Bandos Island Resort.